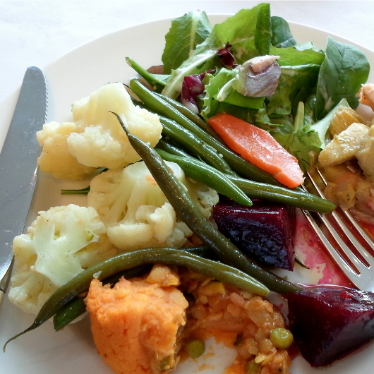 All of our residents receive balanced, home-cooked meals to keep them healthy. Dietary restrictions? No problem! 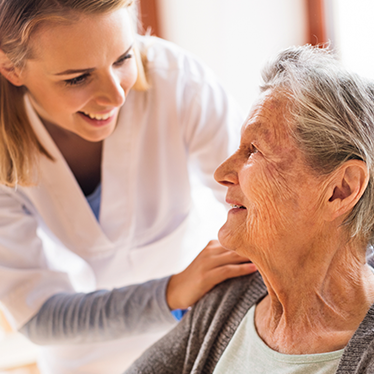 The care is tailored to the individual resident’s needs. Because life is about balance, we also enjoy a treat every now and then too! Ice cream is a favorite amongst our residents! Safety is part of quality care. 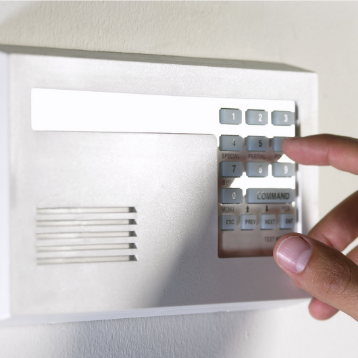 While we ensure privacy for each resident, with a private room, we have 24 hour monitored common areas and monitored, automatic locking and alarmed access. 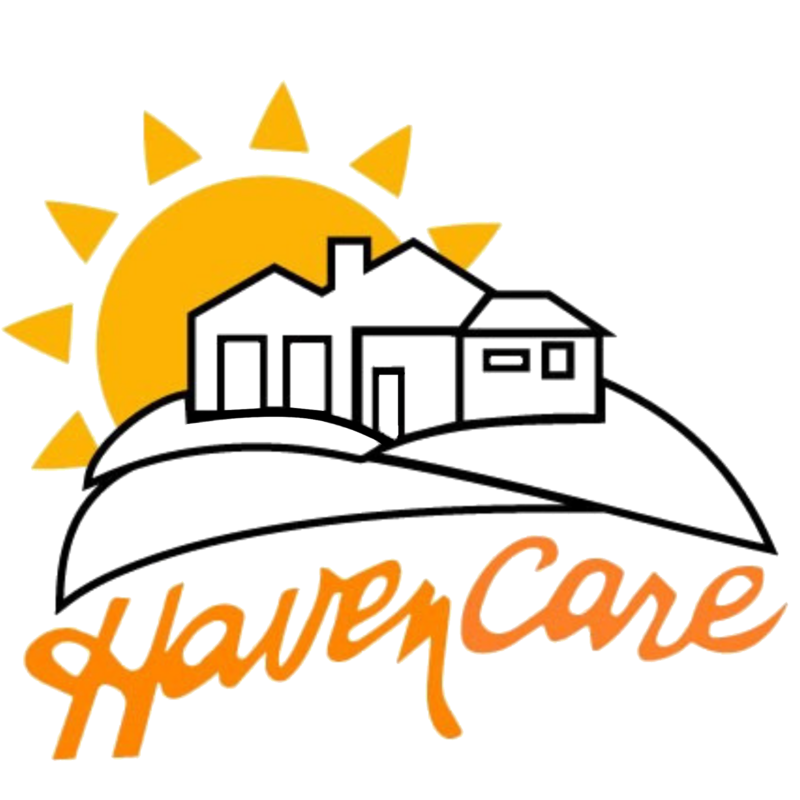 At Haven Care we have a staff to resident ratio of 1:5. We keep an RN on staff, a MD on call and all of our caregivers are trained to assist with medication, personal care and daily activities. Some of our caregivers have been with us for over 19 years, and each possesses the qualities we look for to provide our residents with the compassion and respect they deserve. Continued education is provided by Haven Care, staff incentives are given and we nurture and encourage our staff so that moral is high and it’s reflective in the care we provide! Our mission is to provide quality, compassionate, and tender care to people living with memory loss.